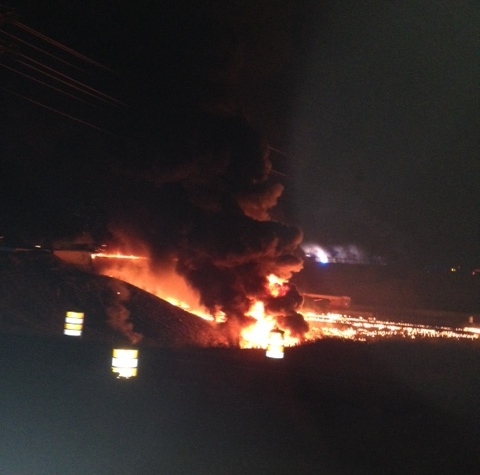 Franklin, TN – Emergency responders were dispatched to I-65 South at Peytonsville Road at 3:40 this morning for a tanker truck that appears to have struck an overpass support column and burst into flames. The driver is believed to have been traveling at Interstate speeds when the collision occurred; no other vehicles were involved. The driver of the truck died during the crash. The fire has been put out, and north and southbound I-65 traffic is flowing, but must exit at Peytonsville Road and then re-enter the Interstate. Motorists should consider alternate routes, and expect all north/south routes through Franklin to have significant delays. Bridge inspectors are working to determine if the Peytonsville Road bridge is safe to travel over, or under. Storm water experts have determined that area water systems have not been compromised. Multiple agencies are on-scene, working to manage this event which is expected to remain active for the foreseeable future. Franklin, TN – Three car burglaries during one overnight in a quiet Franklin neighborhood have police reminding residents of the importance of locking their vehicles. On Monday night, someone rummaged through at least three unlocked cars, stealing a variety of valuables from inside. Most troubling to police: a handgun is now unaccounted for and on the street after it was stolen from the console of one of the unlocked cars. The specific areas affected by the burglaries include Olde Cameron Lane, Towne Park Lane, and Tilton Drive. 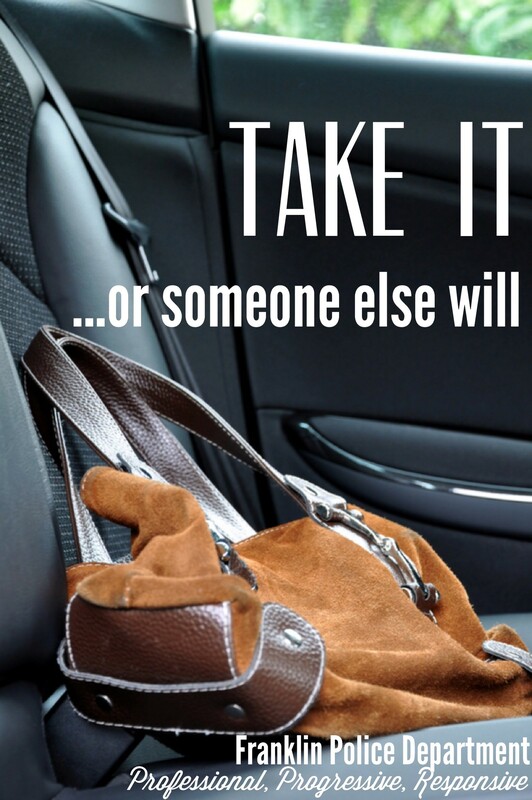 Police recommend not leaving valuables in vehicles, and urge motorists to always lock their car doors. Information about these cases is worth up to $1,000 with a simple call to Crime Stoppers: (615) 794-4000. Franklin, TN –Last night, FPD Flex Officers arrested a New York band member who was visiting Nashville to play a gig. Joel Thompson, 25, of Rochester, NY was wanted for a 2013 felony theft from Walmart in Franklin. On 06/01/2013, he shoplifted more than $4,000 in cords and adapters for small electronics, like iPads and cameras. Thompson, who got away that night, was identified during an investigation, and a felony warrant was obtained for his arrest on 03/16/2014. Using the Internet, Flex Officers discovered that Thompson would be in TN to play a show on Tuesday. Officers spotted him taking equipment from a van into the The End on Elliston Place in Nashville, and arrested him. 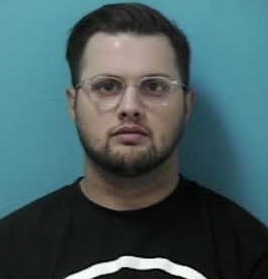 Thompson, who is being held in the Williamson County Jail on a $25,000 bond, is wanted in Maury, Henry, and Cheatham Counties as well. He is scheduled to appear in Williamson County Court on 08/21/2014 at 1:00pm. 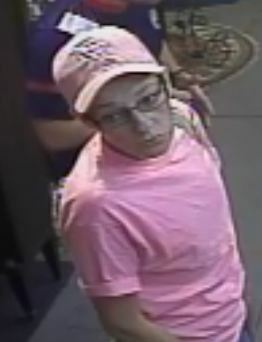 Franklin, TN – On August 5th, we asked for the public’s help with identifying a woman in a surveillance video suspected of stealing two valuable rings from a Franklin antique store. Tips began pouring in after local media ran her picture in the news. 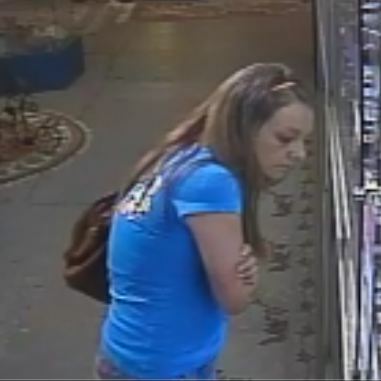 Today, that suspect is behind bars and detectives have recovered the jewelry that she stole. Christiana Haefs, 29, of Nashville, was identified after citizens recognized her from store surveillance pictures. “Cameras are everywhere,” said Franklin Police Sergeant Charles Warner. “Today’s technology, combined with media and citizens who care, create quite a force to be reckoned with.” In this case, all three worked together to return stolen property to its rightful owner, and put a thief behind bars. 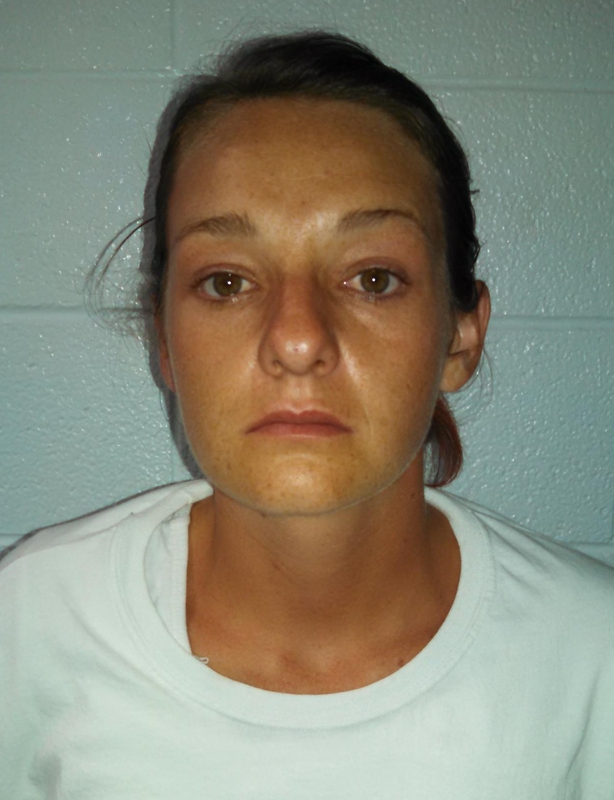 Haefs, charged with two counts of Felony Theft, remains jailed on a $50,000 bond. She is due in court on 08/21/2014 at 1:00pm. To send an anonymous tip to Franklin Police, text the keyword 615FPD, along with your message to 847411 (Tip411), or call Franklin Police at (615) 794-2513. 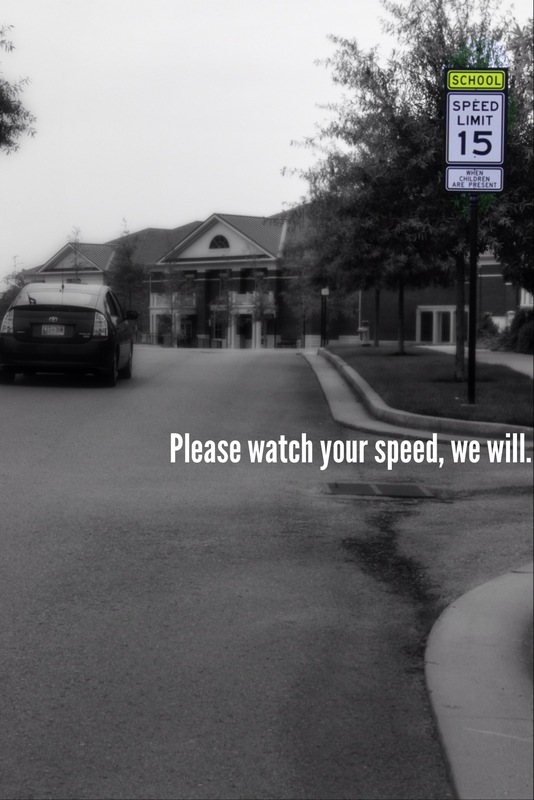 Franklin, TN – Starting Wednesday, and throughout the coming weeks, drivers in Franklin will see stepped-up patrols, along with strict speed zone and crosswalk enforcement. As Franklin Special School District children prepare for their first day of school tomorrow, Franklin Police are prepared to be sure that they get there safely. Officers will be at every school, closely monitoring speed zones and ensuring that motorists obey crossing guards. “Our goal is to provide highly visible patrols and enforcement at each of the schools in Franklin,” said Sergeant David Prather of the Department’s Traffic Unit. Most of the children who lose their lives in bus-related crashes are pedestrians, four to seven years old, who are hit by the bus or by motorists illegally passing a stopped school bus. Officers throughout the City will be closely monitoring in-transit busses, citing drivers who disregard bus’ flashing red lights and stop signs. Motorists should anticipate slow-moving traffic in and around school zones. To avoid being late to your destination, police recommend leaving a little earlier than usual. Parents are encouraged to talk to their children tonight about safely crossing the street and walking through parking lots. Williamson County Schools students start back on Friday, and Franklin Police will have the same dedicated focus in those school zones later this week. 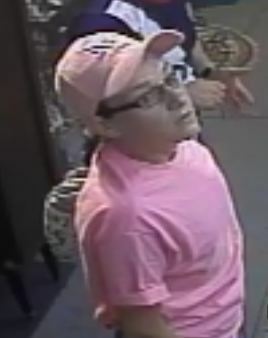 Franklin, TN – Detectives in Franklin need the public’s help with identifying an antique store jewelry thief. 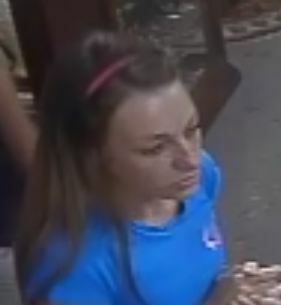 The woman pictured here is suspected of stealing a bracelet and ring during her visits to Antiques of the Factory, Inc. on 07/17/2014 and 07/21/2014. The combined value of both pieces is more than $4,000. These four surveillance photos are all of the same woman, with two distinctly different looks. If you have information about this case, you can text it to Franklin Police anonymously. Text the keyword 615FPD and your tip to 847411 or call Franklin Police at 794-2513. Franklin, TN – On Thursday, August 7, 2014 at 8:30 am, Chief Deborah Faulkner will swear Greg Policastro in as the Franklin Police Department’s next Deputy Chief. Policastro, chosen from more than 70 applicants, began his career with the Baltimore Police Department in 1972. Prior to leaving Maryland for Florida, Deputy Chief Policastro served as a homicide detective with the BPD. Serving the Lakeland (Florida) Police Department for nearly 26 years, he retired at the rank of Captain to begin his career as Deputy Chief for the Franklin Police Department. Greg Policastro holds a Master of Public Administration Degree from the University of Baltimore, and a Bachelor of Science Degree in Sociology from Townson University. He is a graduate of the Southern Police Institute’s Administrative Officers Course and the Police Executive Research Forum’s Senior Management Institute for Police. 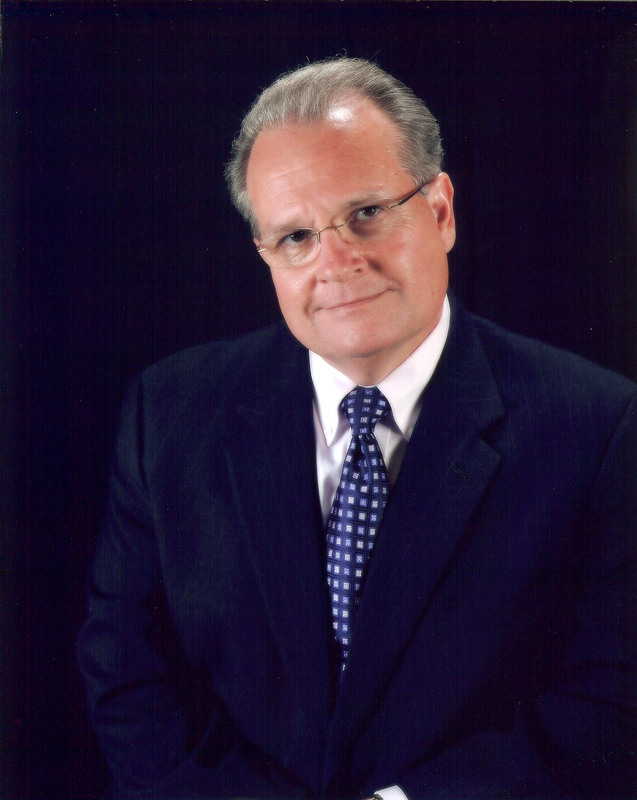 Policastro is a Certified Public Manager through Florida State University, and a Certified Pension Trustee and former Chairman of the Board of Trustees for the Police Officers Retirement System. Deputy Chief Policastro is a member of the Police Executive Research Forum, the International Association of Chiefs of Police, the Law Enforcement Executive Development Association, and Florida Public Pension Trustee Association. He recently served on the Keiser University Criminal Justice Program and the Florida Technical College Academic advisory boards.